LOWER MANHATTAN – 911 calls were received in regards to a woman and mattress on fire at 317 Bowery. This happened at 12:05 am Sunday. 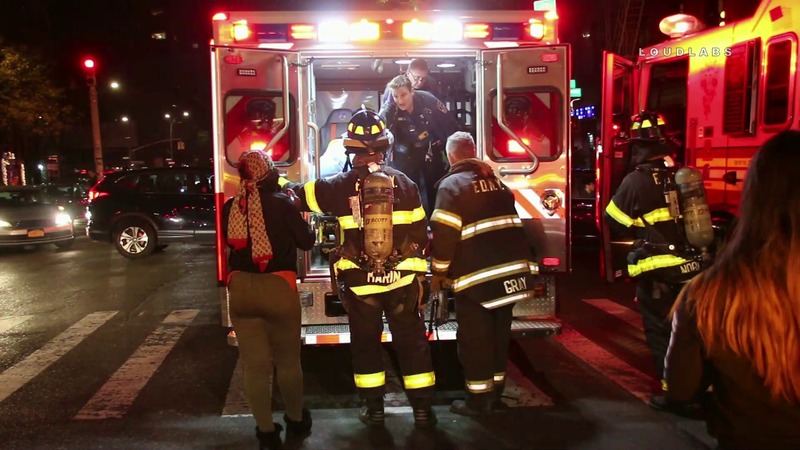 Upon arrival of FDNY, they confirmed a mattress fire and a woman with burn injuries. They categorized her as 1045 code 2 critical. She was seen wrapped heavily in burn sheets and transported by EMS to an area hospital in serious but stable condition. FDNY requested fire marshalls to investigate the possibly suspicious fire.